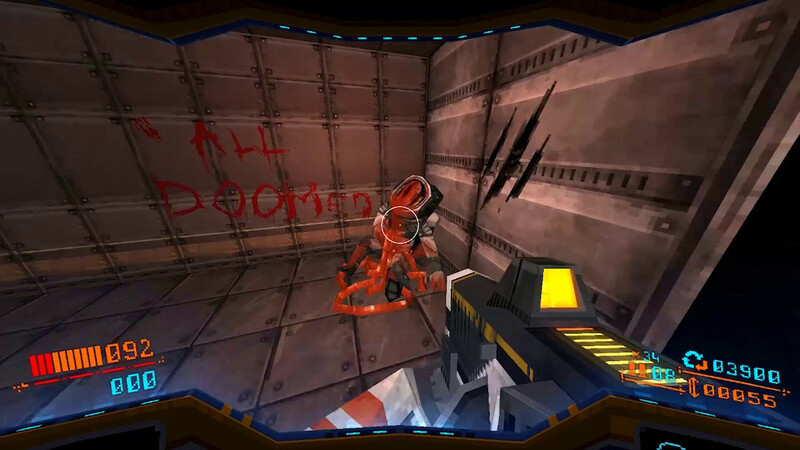 It’s time to drop, in, drop out, put on some Tool and play some Strafe! What did we think of it? Well, we’ve got a video here that gets to the heart of that matter.